The best curve on your whole body is your SMILE! Every moment spent with you is just way beyond happiness and perfection. 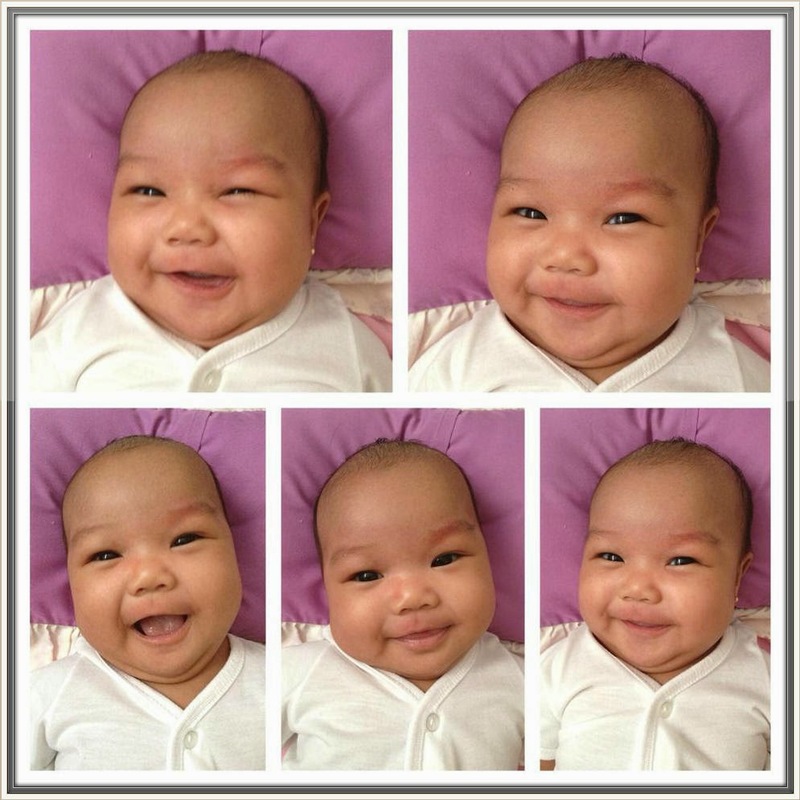 Hello everyone, I want you to meet our precious daughter - Rhian Kelle L. Villareal.